Home English A comprehensive course of Dentistry to revive smiles. A comprehensive course of Dentistry to revive smiles. Dr. Aakanksha Zamad, Director of Zamad clinics is now a prominent name in Prosthodontics and Implantology having been garnered critical acclaims from the likes of both patients and senior doctors in the region.She conducted a comprehensive course regarding fixed prosthodontics at Zamad Clinics here in Dhantoli. The two-day course 27th and 28th October 2018 was organized by A to Z Dental Academy, was directed towards providing guidance to the upcoming dental practitioners and budding dentists who are already in the initial period of practice. The course focused on various nuances of the modern day dentistry and to make the aspirants aware of the global trends in dentistry. 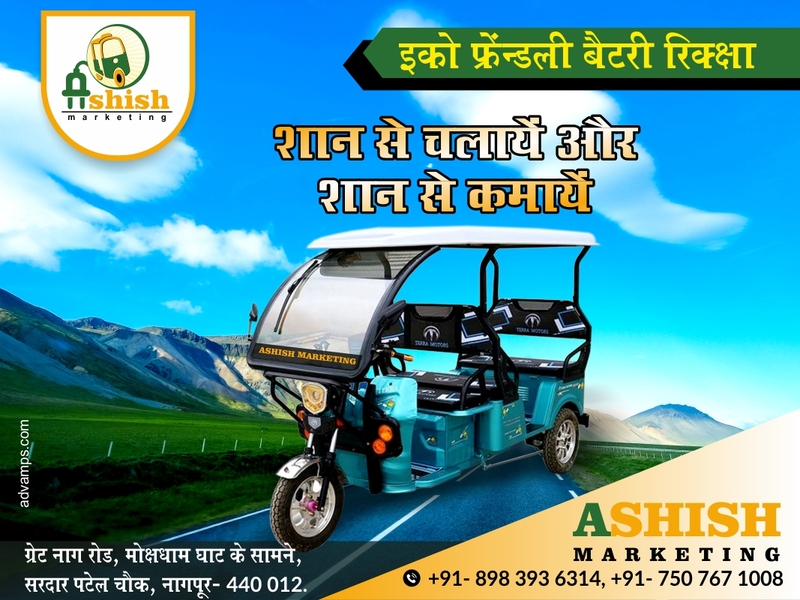 Dr. Aakanksha has always professed and practiced the fact that following the trends around the world enhances one’s approach towards his/her respective work area. The course also highlighted the latest research and development processes that are being carried out in the country. She motivated the young minds many of whom often find it difficult to cope up with the ever-changing practices trend. She provided the required impetus to the aspirants to excel as a medical practitioner. 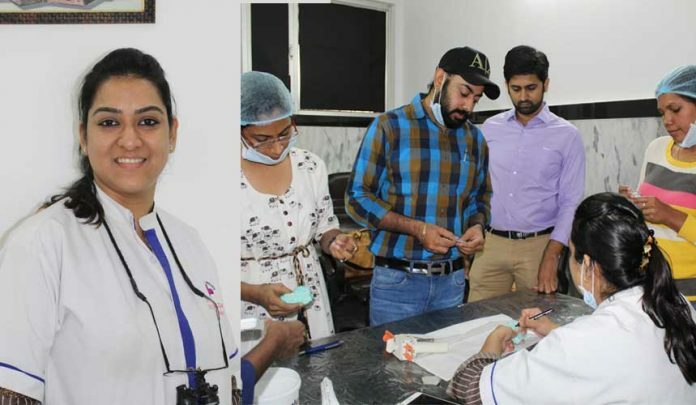 She is coming up with many new courses which will prove to be instrumental for the young dental practitioners who aspire to excel and be a renowned name in their respective genres.